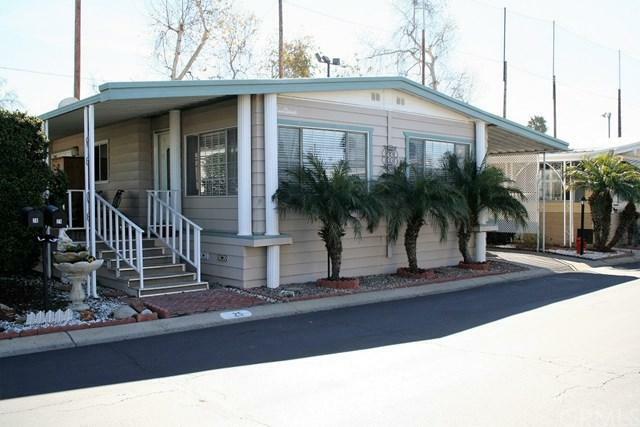 This upgraded 2 bedroom, 2 bath home backs to the golf course with a large open deck area. The master retreat has French doors with invisible screens leading to the deck with a fantastic view. The master bathroom has a custom built shower stall, new counters and fixtures. The Island kitchen has stainless steel appliances, granite counter tops, tile floor and is open to the den and formal dining room. The den has a skylight, wet bar with a sink and French doors leading out to the deck. 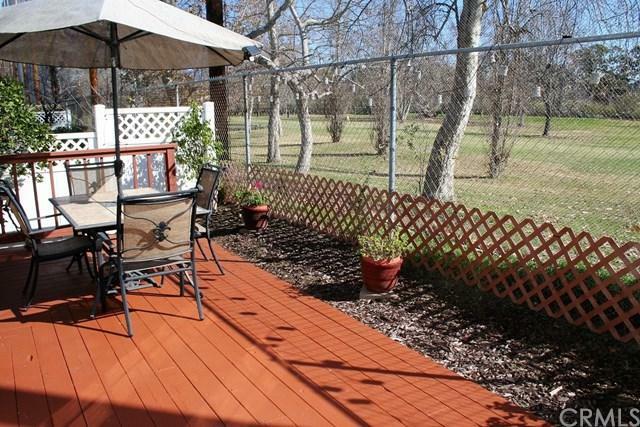 The deck has an enclosed porch, great for an office or hobby room. 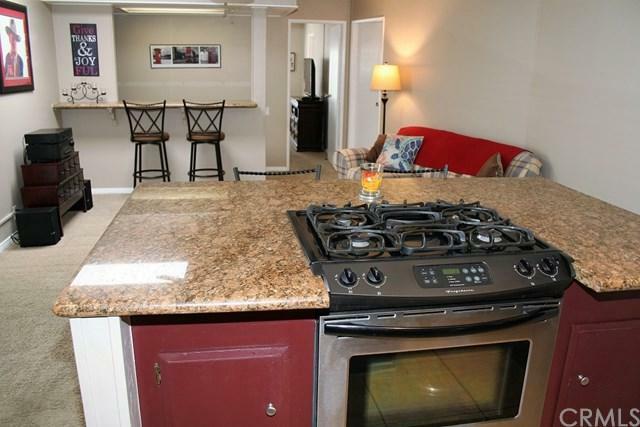 This home has an excellent floor plan with lots of natural light. The plumbing is upgraded with copper, the AC is newer. 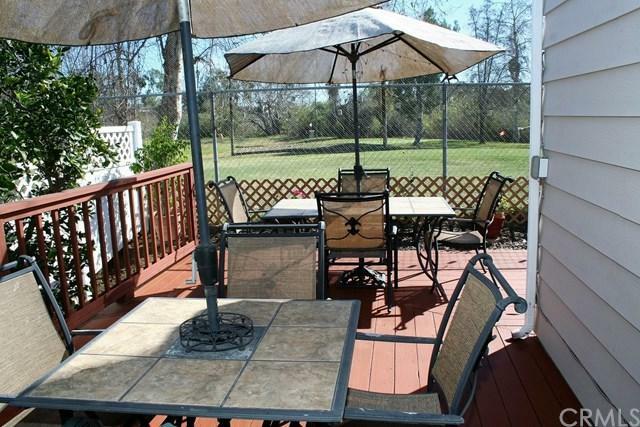 The deck is perfect for BBQ or entertaining. This home is move in ready.